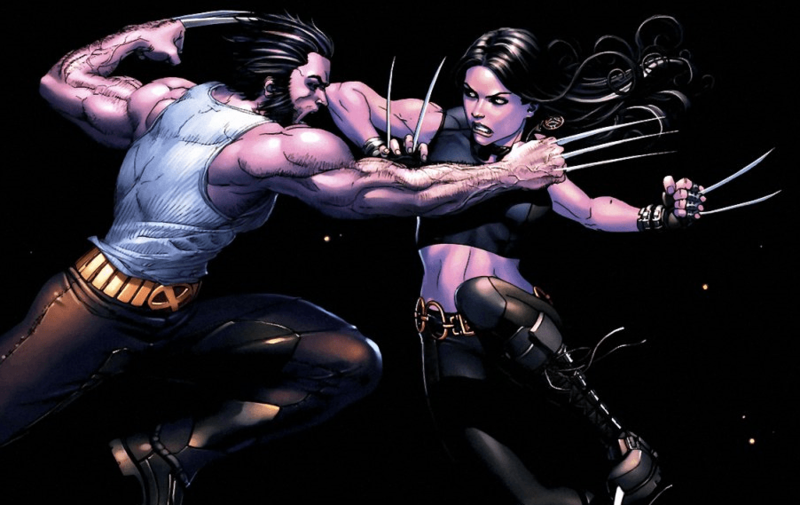 Will Wolverine be Replaced by a Fierce Femme Fatale in Wolverine 3? Lately rumours have been flying about the next instalment of the Wolverine movie franchise. Wolverine 3 (2017) will be the final cinematic release to include Hugh Jackman in the titular role. As devastating as it sounds, one of the rumours has me lauding the possibility that the Canuck will be replaced by a female character, none other than X-23! The fact that the movie may carry an R-rating is also cause for celebration. Now the audience can really get to see the carnage that follows Wolverine, and more importantly X-23, whose introduction into the Marvel Universe was bloody to say the least. 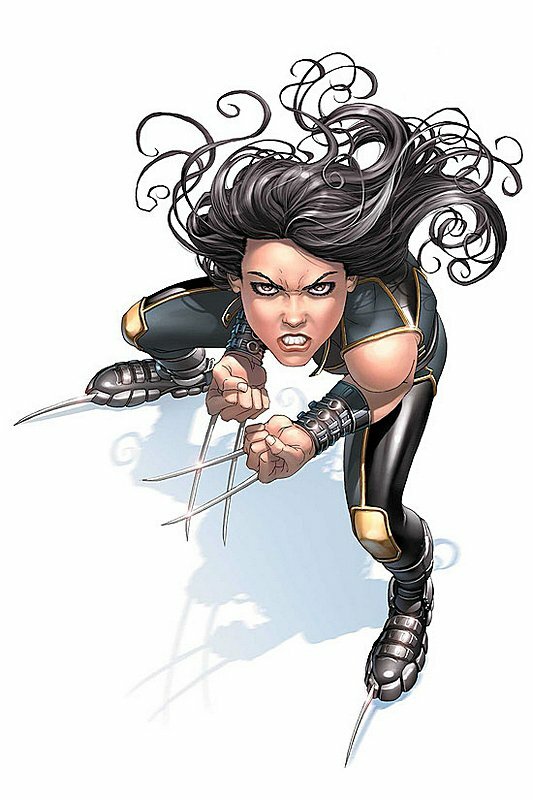 For those of you who don’t know, X-23 is a female clone of Wolverine. Specifically she is the 23rd clone, the first clone to survive the process. She was also modified from the original (Wolvie) and has only two claws in her hands and one claw in each foot. She was created to be a cold-blooded killer, not unlike Wolverine back in his Weapon X days. Her introduction was done really well, and created a very real character suffering with an identity crisis. If the third instalment does indeed hand over the reigns to a female lead, this will be a great leap forward for comic book movies. We haven’t had a movie with a strong female lead, headlining their own movie, since the days of Elektra (2005). Plus the next batch of Marvel movie releases is a complete sausage fest! Seeing as the movie is still in its early development, there isn’t much to go on. This won’t stop the speculation and the growing excitement for what will come. 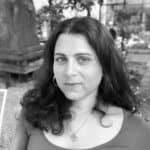 Admin wizard by day, stargazer by night, and bibliophile by choice; Hannah is an echo boomer (millennial) with a penchant for spending time seeking to prove the existence of the X-gene and figuring out how to get beamed aboard the Enterprise.